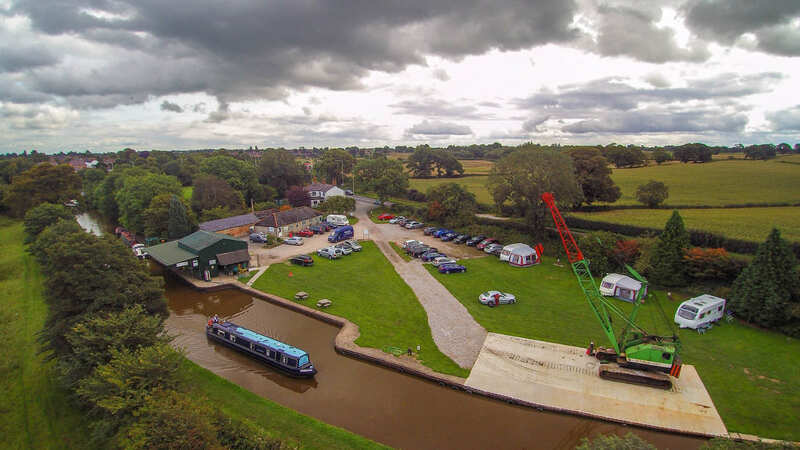 Our caravan and camping site is ideal for a place to get away to, with great views and excellent for walking, cycling and fishing. Whitchurch is just 1 mile away offering small independent shops, supermarkets, pubs, swimming pool and a golf course. Shrewsbury, Wrexham and Chester are all close by. Shower (coin operated), toilets and wash room. Advanced booking is always recommended but is not always necessary. We accept motor homes and caravans, all of which are supplied with en electrical hook up which is included within the price. Site Terms & Conditions apply. Advanced booking is always recommended but is now always necessary. We accept motor homes, caravans and tents, all of which are supplied with en electrical hook up which is included within the price. Site Terms & Conditions apply.